Yorkshire Dance champions the value of dance and its development in Yorkshire, raising standards, increasing knowledge and understanding and fostering creativity and innovation. 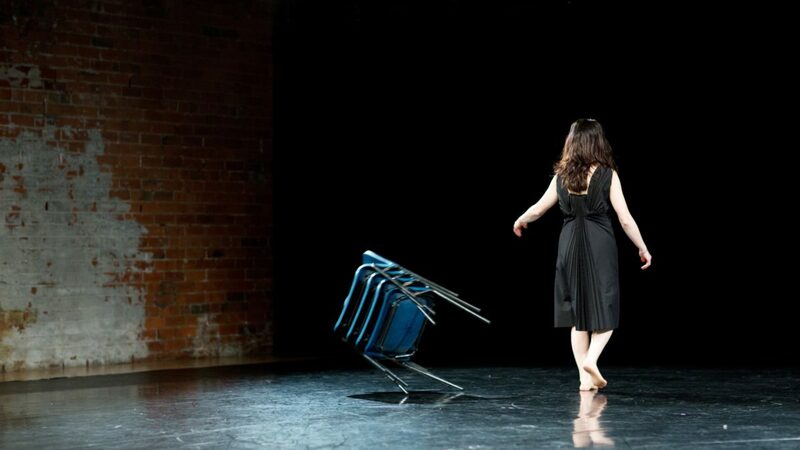 Our support will enable three choreographers and two artist-led organisations working in live-art in Leeds to develop their curatorial practices, including programming at Yorkshire's Dance's Juncture Festival and other events during 2016 and 2017. The selected artists and organisations are Gillie Kleiman, Amy Bell, Grace Surman, Adam Young (Live Art Bistro) and Sophie Unwin and Lydia Cottrell from York-based SLAP (Salacious Live Art Performance).